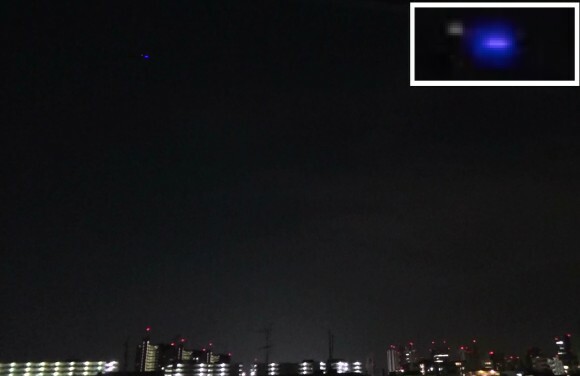 Published on 2015年7月27日 12:15 AM. Most electric motorcycles look different from their sport bike counterparts, but not the Zero SR. At $17000, its electric motor produces 67-horsepower and 106 lb-ft of torque, enabling it to hit 60mph in just 3.3-second. Best of all, owners can use any standard power outlet to charge the bike - reaches near full capacity in 60-minutes. When fully-charged, expect to get 170-miles of city driving and 130 highway miles. Click here to view the first image in this week's WINS gallery. Continue reading for a viral video of two brothers who saved a hammerhead shark at a beach. Published on 2015年7月26日 11:30 PM. Published on 2015年7月26日 10:54 PM. Published on 2015年7月26日 10:45 PM. Published on 2015年7月26日 10:30 PM. Small communities in the Philippines will soon be using salt water-powered lamps, instead of candles. 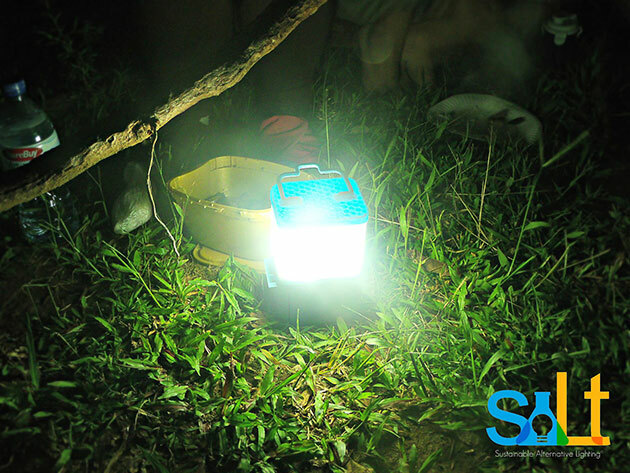 The Sustainable Alternative Lighting project, also known as SALt, has gifted the nation of 7,000 islands with this innovative gadget. It uses a solution of one glass of water mixed with two tablespoons of salt, or just salt water from the sea, to provide 8-hours of continuous light. The electrode inside can be used for up to a year, depending on how often it's turned on. Continue reading for more pictures and information. Published on 2015年7月26日 9:37 PM. The Tumbler may be one of the most popular vehicles from the Batman series, but Tim Burton's Batmobile from the 1989 film 'Batman Returns' is timeless. This fan-built Batmbile comes equipped with a Jaguar-sourced 3.2L inline-six engine with automatic transmission. Not just for looks, this matte black stunner features LED running lights, front / rearview cameras, flame throwing rear ducts, and even an electric canopy. Continue reading for a video and more information. Published on 2015年7月26日 9:30 PM. Published on 2015年7月26日 9:15 PM. We're almost to the dog days of summer, and there's no better time than now to whip up some ice cream sandwiches at home. Foodies who've been looking for an easier way to make them should pick up a few pints of their favorite flavor and some hand-sized cookies. Simply soften the pint enough, slice it with the packaging still on, place the slice between cookies, remove the paper, and you're ready to eat. 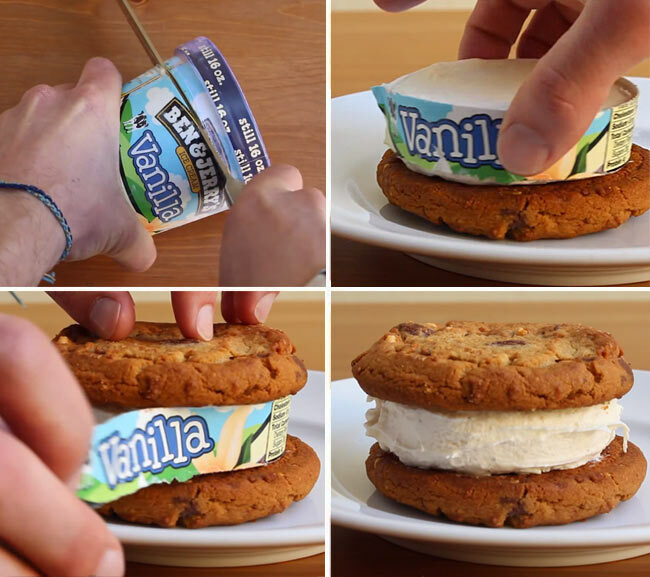 Continue reading for more food hacks geeks would love. Published on 2015年7月26日 9:00 PM.